We simply couldn’t be more proud that our director, Zoë Westerman, has this month been named in Cycling UK’s 100 Women in Cycling for 2018. Profiling the many women riders and supporters of cycling, both alive and no longer with us, who have or are inspiring and encouraging others to take up the sport. 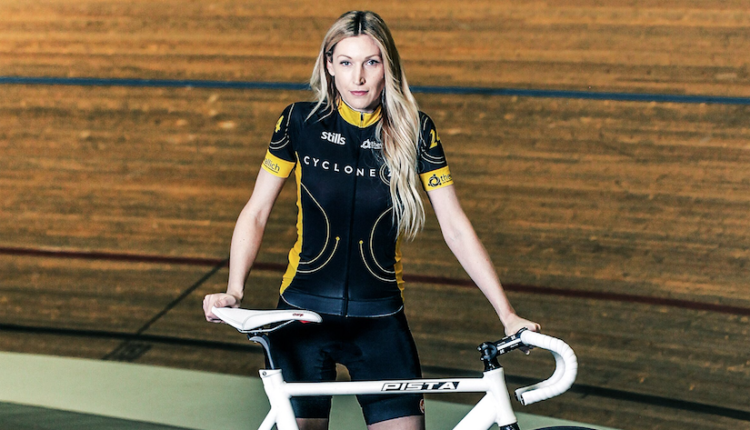 So far, more than 500 people have decided to brave the boards and take to the velodrome track thanks to Zoë, and she’s provided a platform that’s raised over £250,000 for charity. Alongside all of this, Zoë has found time to set up a corporate cycle network in Cardiff, where she hosts regular free to attend group rides for business people from across the city as an alternative form of networking and a way of encouraging people to cycle. In the wake of recent statistics suggesting that almost three-quarters of women never cycle, Cycling UK has released the names of its 100 Women in Cycling for 2018, a list which highlights and celebrates women who love cycling and encourage others to too. Women from all walks of life and every corner of the cycling world are included, from mountain bikers and endurance cyclists to community group leaders and industry entrepreneurs. 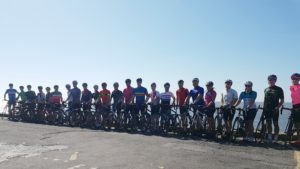 A celebratory event, coinciding with the launch of the Women’s Festival of Cycling, was held in Manchester, congratulating the 100 Women in Cycling 2018 for their outstanding contribution in encouraging others to take part in cycling.